(38: so burn me bricks of clay, O Haman, and build me a tower, that I may, by climbing it, have a look at the God of Moses, for I think that he is a liar.') [Al-Qasas sura]. 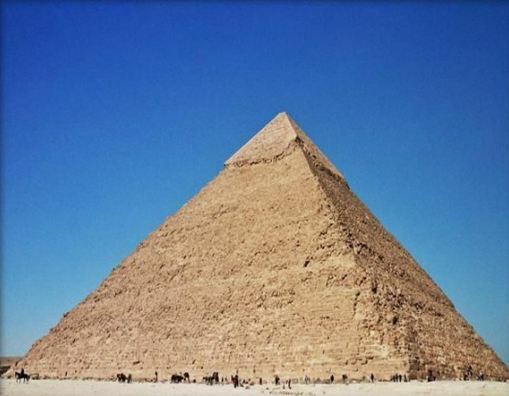 The greatest scientists in America and France confirmed this fact, and many electronic microscope photos for samples of pyramids stones were displayed, the scientific evidences proved that building of high towers depended on clay, exactly as it was mentioned in the holy Quran, this secret was concealed by the pharaohs but Al-Mighty Allah knows secret thoughts of man and what is yet more hidden, He tells us that to be an evidence of the holy Quran's truth.